The Indian telecom market keeps expanding everyday. With the exponential reach of this market and the way its boosting up everyday, every company worth its salt wants a piece of the pie. One such company is Videocon. 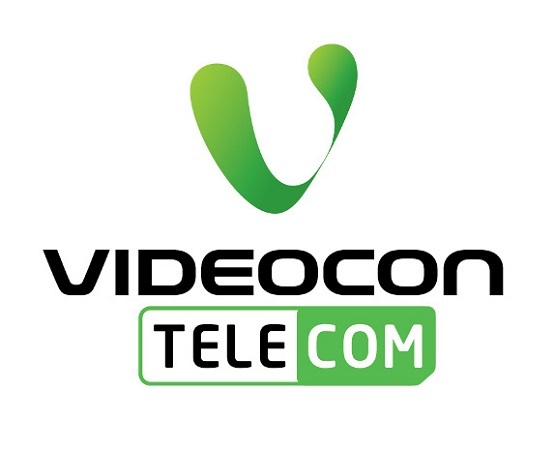 Videocon is trying to establish its presence in the telecom market by bidding on the upcoming telecom spectrum auction for 900 Mhz licence in Delhi. “The sharp cut in the floor price for 900 Mhz spectrum is very attractive, and particularly for Delhi telecom circle it makes a very lucrative business case. Delhi telecom circle is of an utmost importance to us, both strategically and potentially, and the fact the Delhi license will be available on 900 Mhz spectrum completely fits in our strategic framework. 900 Mhz is a much more efficient spectrum and the fact that the liberalized license regime allows you to offer next generation data service makes it even more lucrative.”, commented Mr. Arvind Bali, Director and CEO, Videocon Telecom. Videocon is also partnering up with consulting firm Deloitte to create a business plan for the region. Videocon is keen at establishing a place in the industry. It acquired six licences back in November’12 auction and has already rolled out 3 of them. Besides spectrum, it is also launching its own handsets in the market and not just budget ones – it recently unveiled its own range of smartphones.